Update: As of 2:45 AM, it appears that Amazon’s cloud services are coming online again. With the northeast in the grips of a deep freeze and blizzard, many people are stuck indoors tonight, hunkered down in front of the glowing screens of laptops and televisions. What they’re likely not doing, is watching Netflix and surfing on some parts of the social web, however. 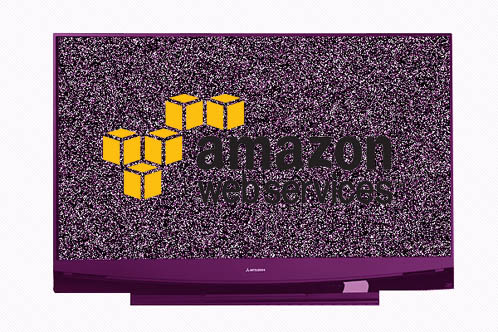 Around 12:30 AM, an outage occurred with Amazon’s cloud storage service, throwing many databases and applications offline. Some of the affected sites include Netflix, Amazon streaming media, Amazon Mechanical Turk, Steam, Tumblr, and various blogs and websites that depend on Amazon’s services to host and deliver their data. The outage appears to be centered in one of Amazon’s East Coast data centers, according to Tweets from various sources trying to pinpoint the problem, but no official status update has been given from Amazon yet.